The Georgia Tech Counseling Center offers a Doctoral Internship in Health Service Psychology that is accredited by the American Psychological Association. The internship offers experience in providing direct services within a counseling center setting and among a culturally diverse campus population. Interns will provide individual, couples and group counseling to university students. Interns will receive two hours of individual supervision per week, and two hours of group supervision per week. They will participate in weekly training seminars that include rotations in the treatment of anxiety, depression, and other clinical issues. Interns also receive training in couples counseling, group counseling, and crisis intervention. Interns will also have the opportunity to co-facilitate outreach workshops with senior staff, and will be supported in developing their own outreach workshops. 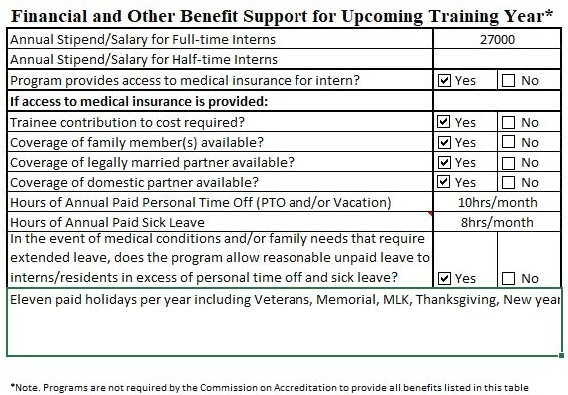 The internship lasts 12 months for a total of 2,000 hours and a minimum of 500 hours of clinical experience, and carries a stipend of $27,000 with a full benefits package.